Last year I watched the Anne of Green Gables tv mini-series with Megan Follows for the first time and I adored it. As soon as I finished it, I knew I needed more Anne (and let’s be real, Gilbert) in my life so I picked up the first novel and devoured it. I also watched the Anne with an E series on Netflix, which I actually really enjoyed—I can’t wait to see where season 3 goes! I still need to read the rest of the books in the series, so here’s an aesthetic of the first book! 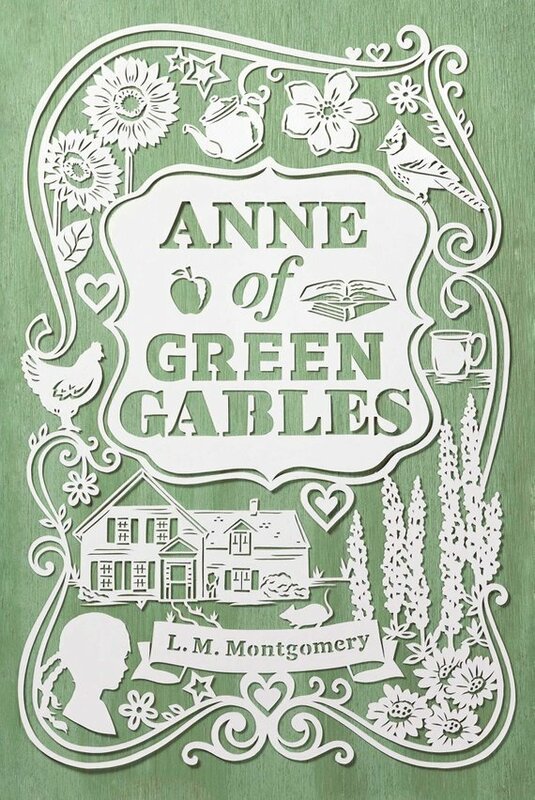 Have you read the Anne of Green Gables series or seen the movies/tv show? It’s the first time I hear about the series. What is the genre? Be sure to check out Pauliina’s aesthetics!